Jeep Compass Forum > Jeep Compass Technical Section > Wheels and Tires Discussion > 2015 Compass AGGRESSIVE 225/60/17? Lots of conflicting posts and mostly for newer models. I'm looking for some type of aggressive tire to fit on our 2015 High Altitiude. It got stuck in soft grass the other day and we had to get a tow. It was embarrassing. What are our options aside from strictly snow tires? 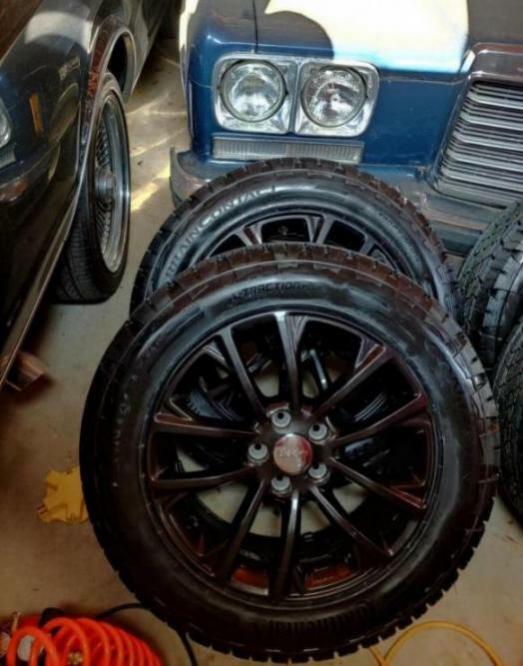 Tire brand/models, alternate sizes? Etc? Thank you. how much offloading will you do? did uou just spin on the grass? or dig in? Currently have Kumho Solus KL21. They gripped the grass a little at first but ended up just spinning and digging a hole. In 4wd lock. We have had good luck with the Yokohama Geolandar G015 tires on our 2016 Compass. 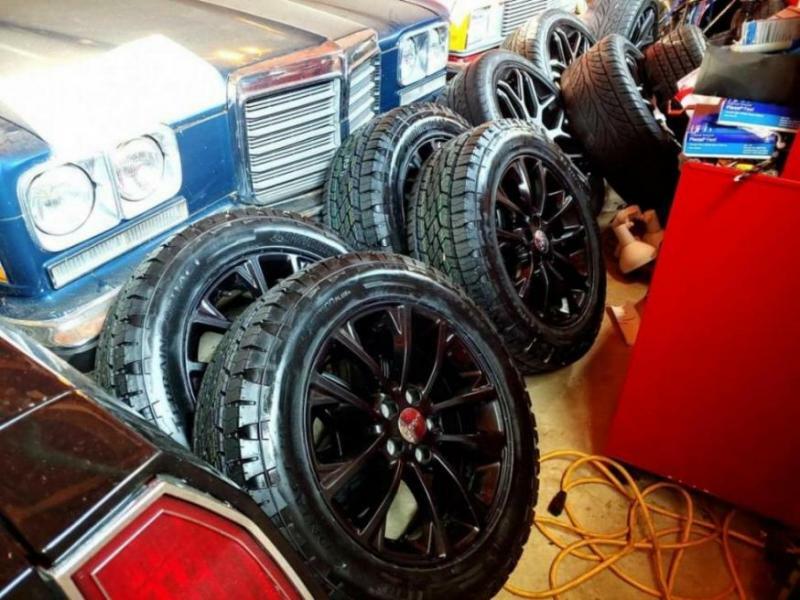 They are a more aggressive all-season tire and actually qualify as a winter traction tire (mountain and snowflake symbol) and have been great in the snow. Ours are 225/65r17, so a little bigger than your size, but fit just fine. they do great wet, snow, sand, ect. 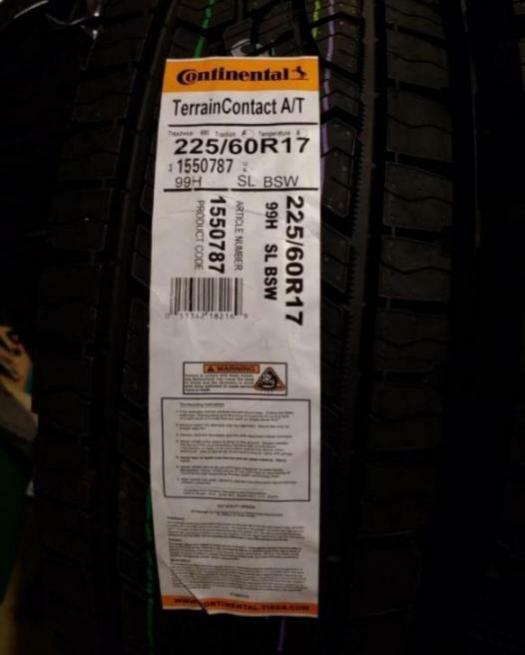 Picked up these Continental's that rated high for All Terrains on tire rack. Just went with stock size. Nice, Continental what? 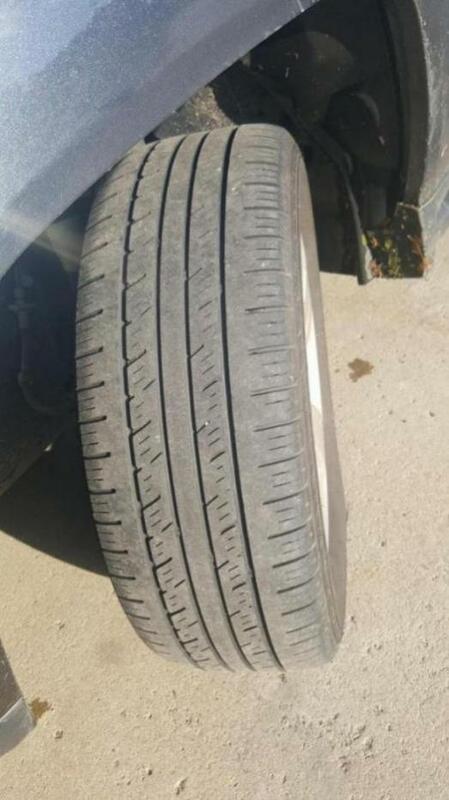 What model tire? They're the TerrainContact. Reviews i read were very positive. One of the high points is that it's quiet on the road. 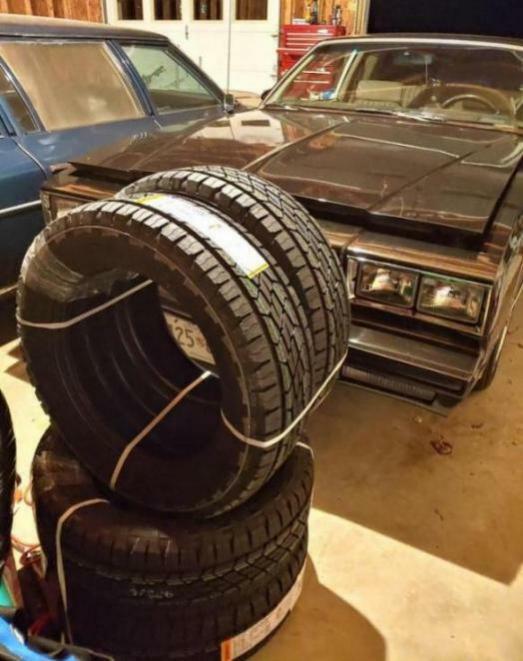 My wife hates the humming of tires so this was the winner. Did you end up getting those on?